RFP ELISA Kit | Cell Biolabs, Inc. Most imaging studies of rRFP are qualitative, and quantitation by FACS is time-consuming and expensive. Our RFP ELISA Kit measures RFP fluorescence by ELISA in a standard microplate reader. 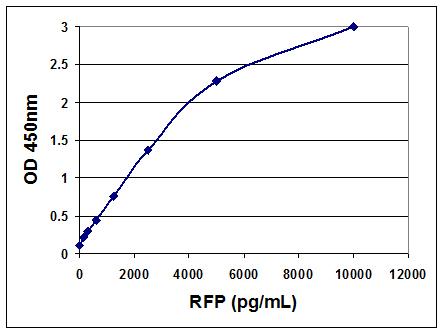 Figure 1: Standard Curve Generated with the RFP ELISA Kit. Fang, J. et al. (2015). COPII dependent ER export: a critical component of insulin biogenesis and beta cell ER homeostasis. Mol Endocrinol. doi:10.1210/me.2015-1012.